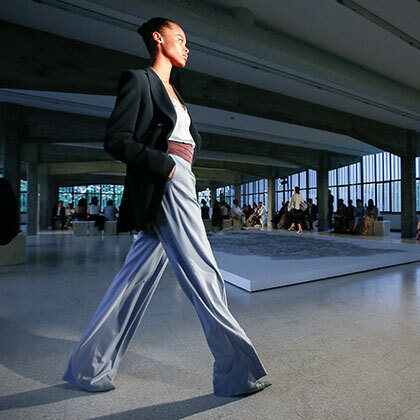 Right now, everyone’s talking about fashion that empowers women. 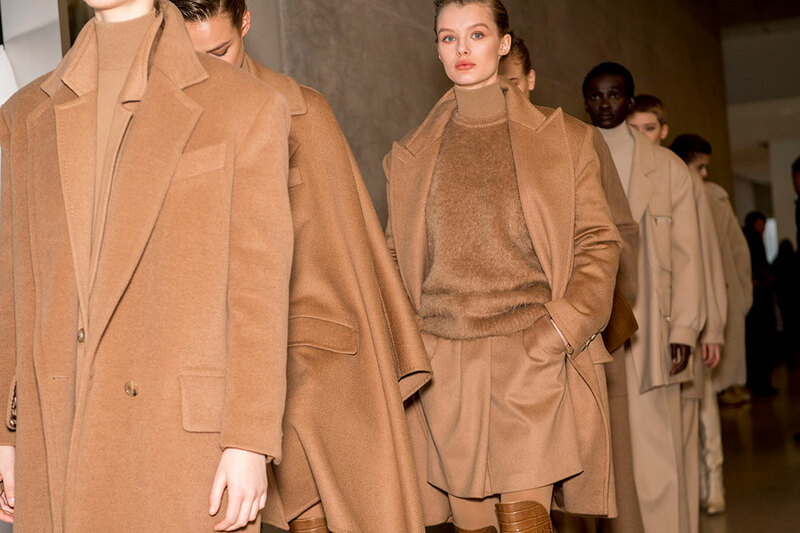 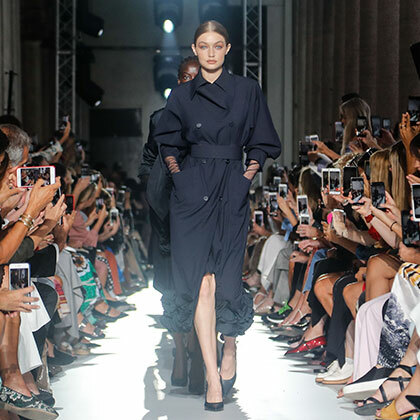 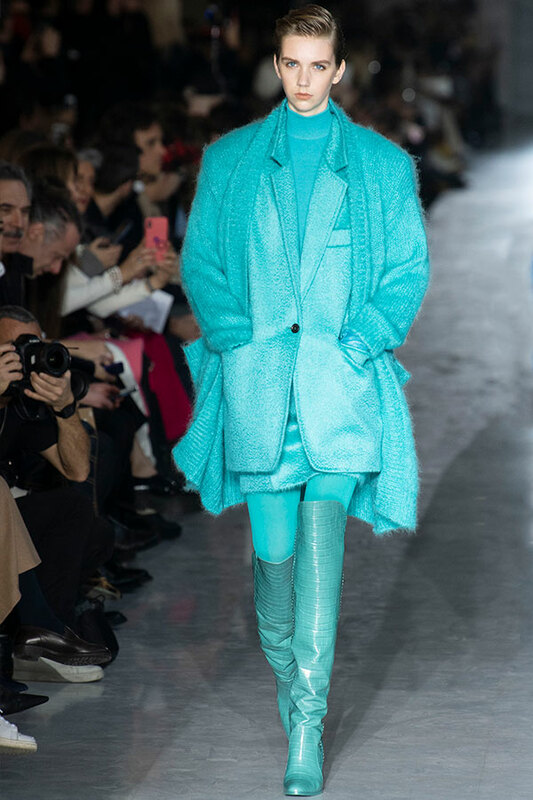 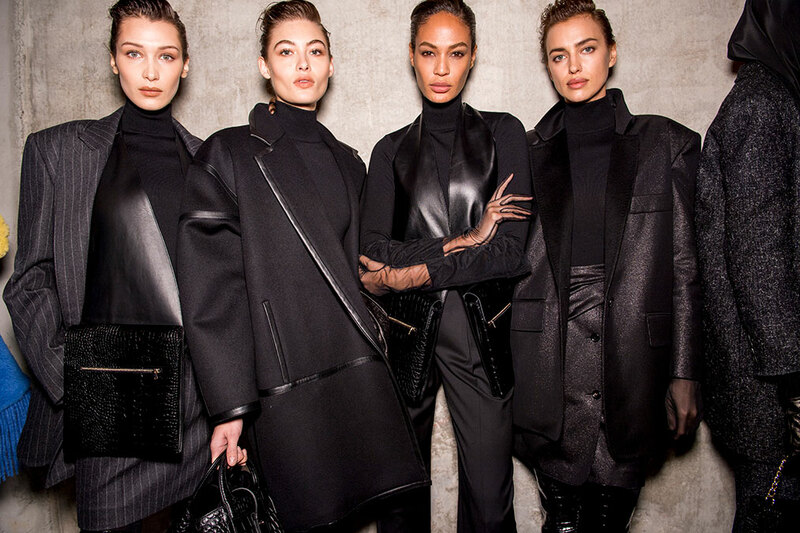 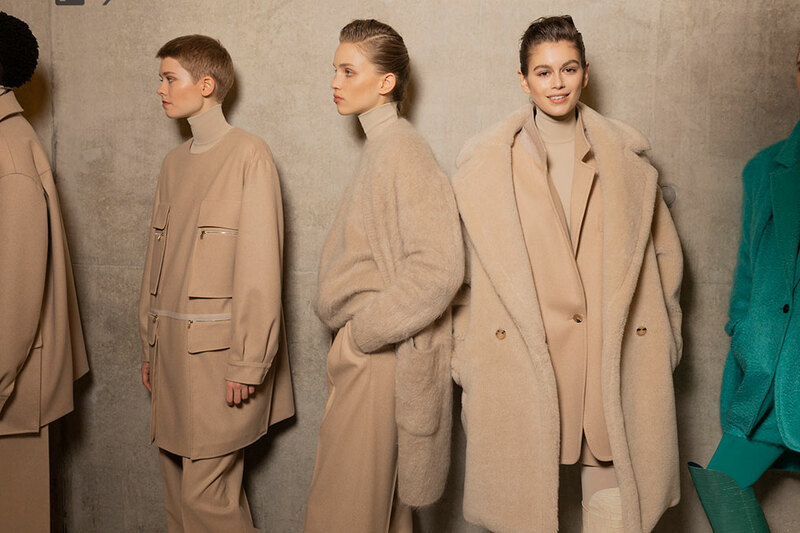 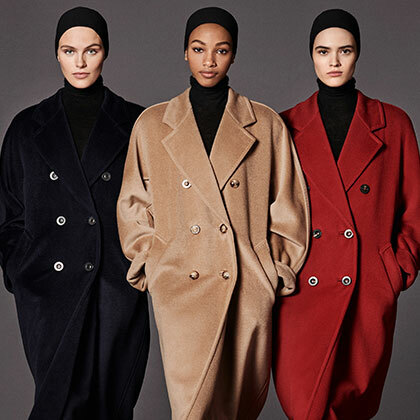 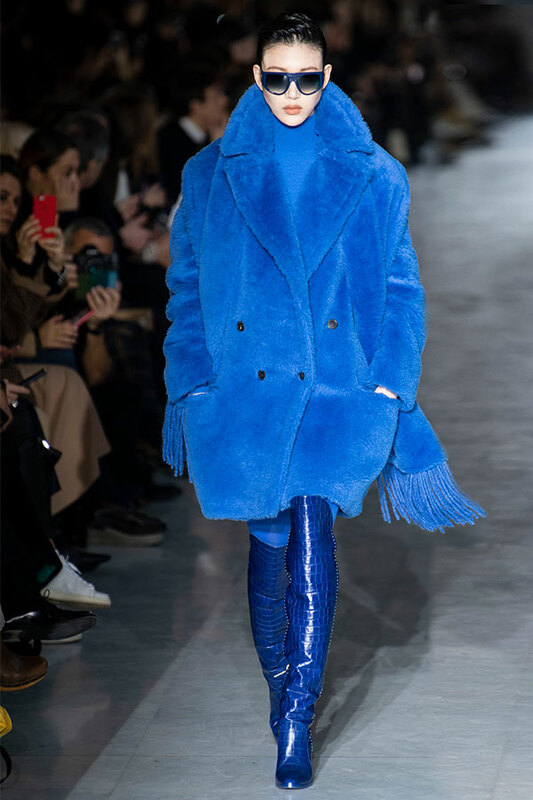 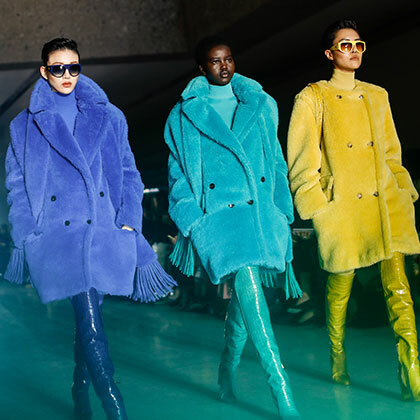 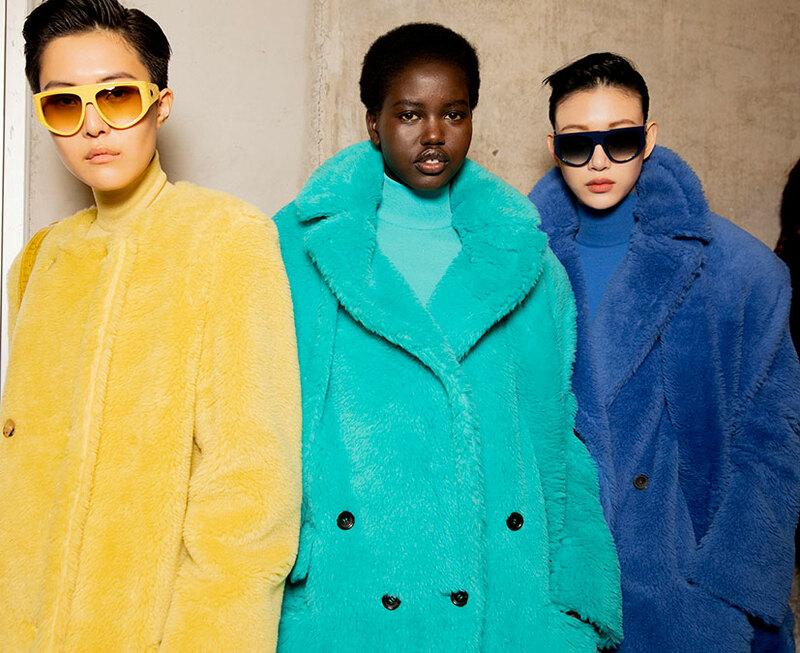 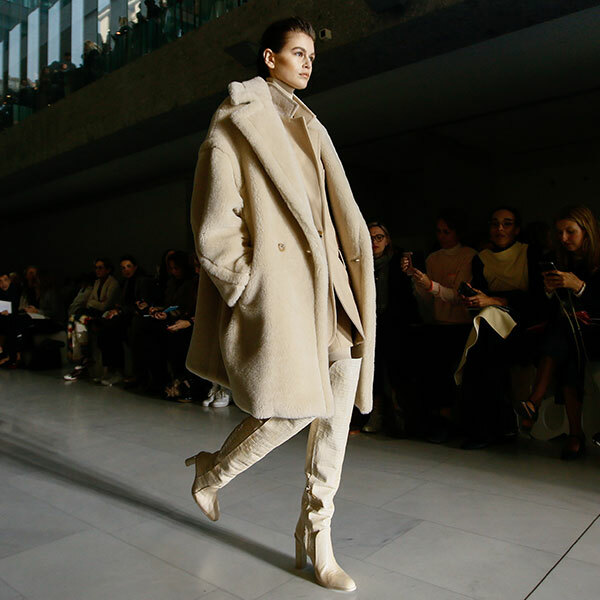 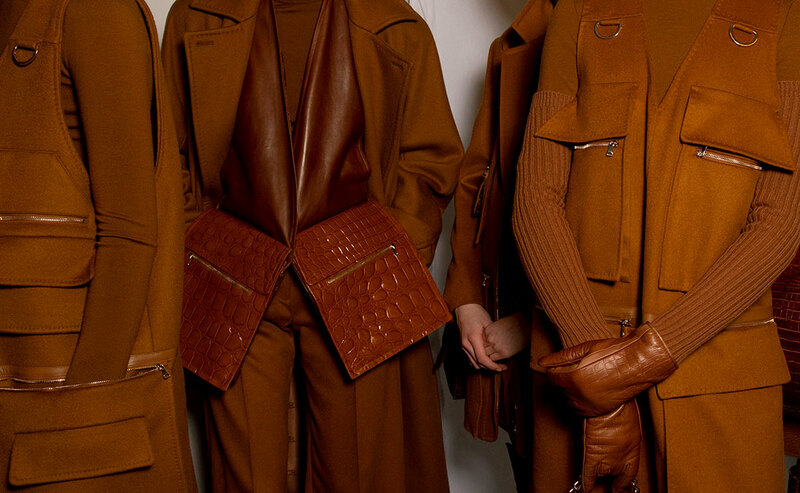 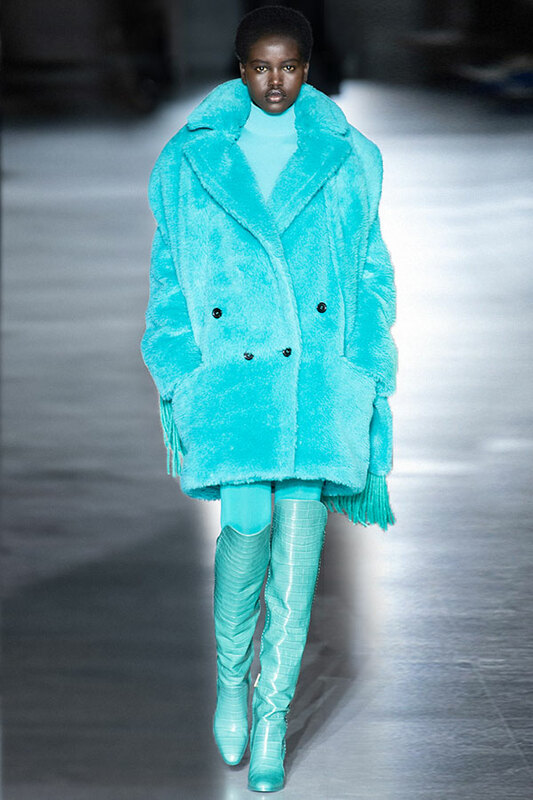 Max Mara says it’s all about clothes that allow you to shine. 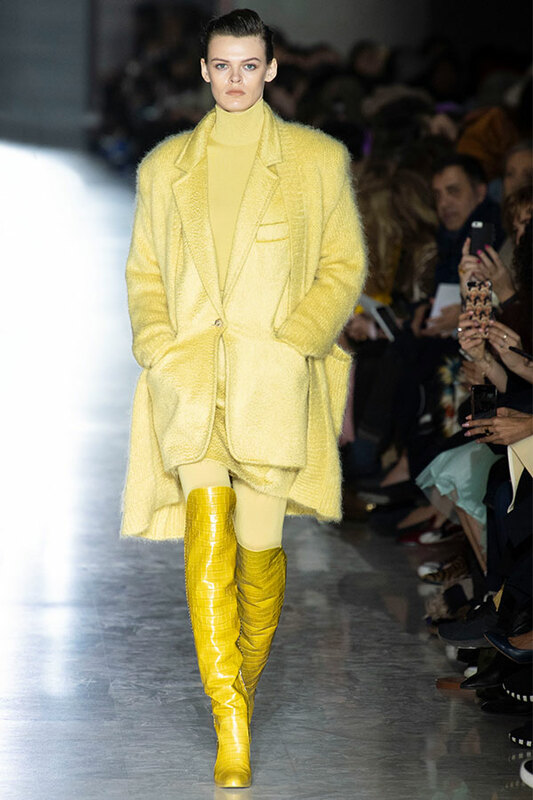 Glamour is the magic ingredient that puts the power into power dressing. 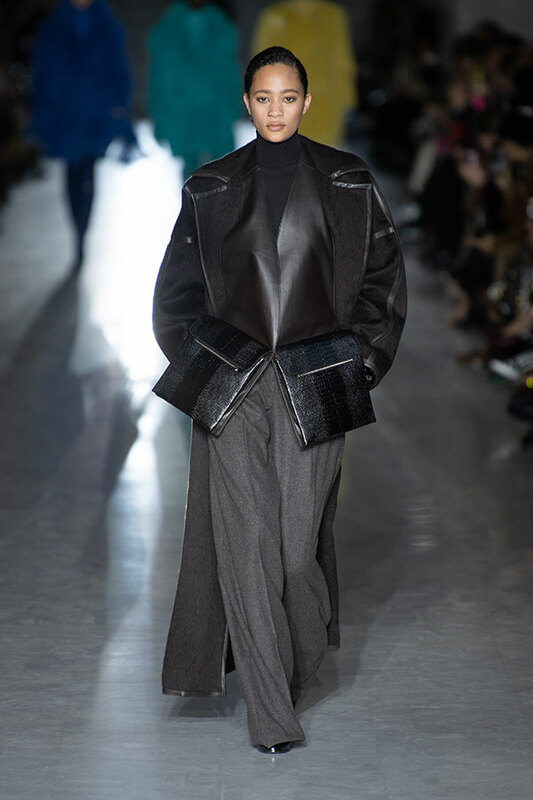 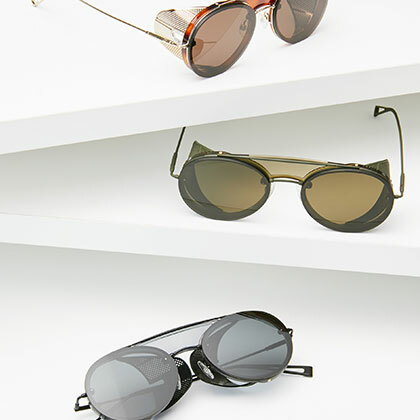 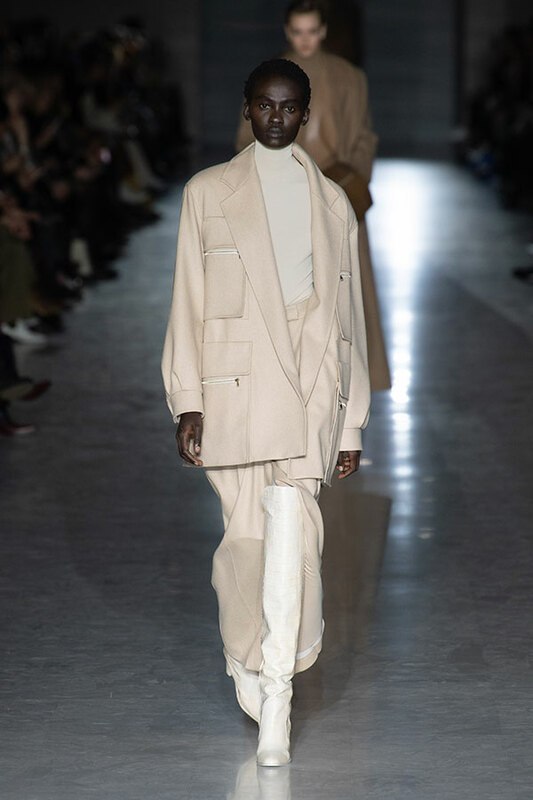 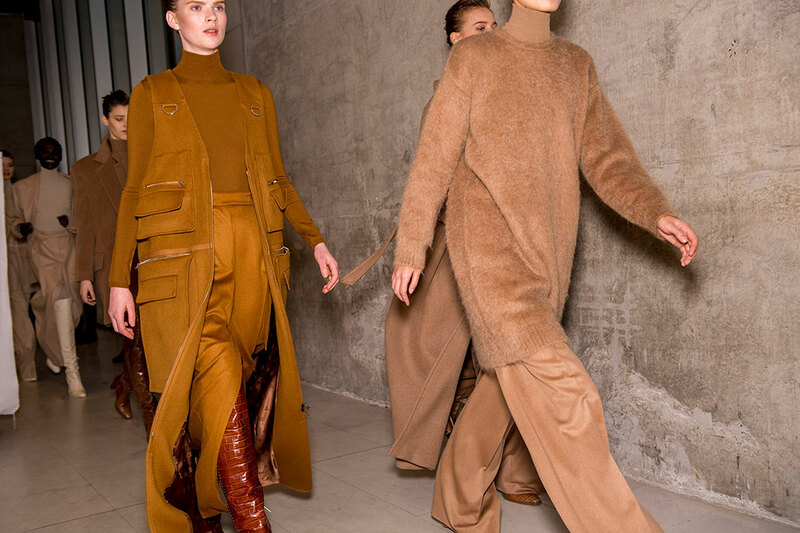 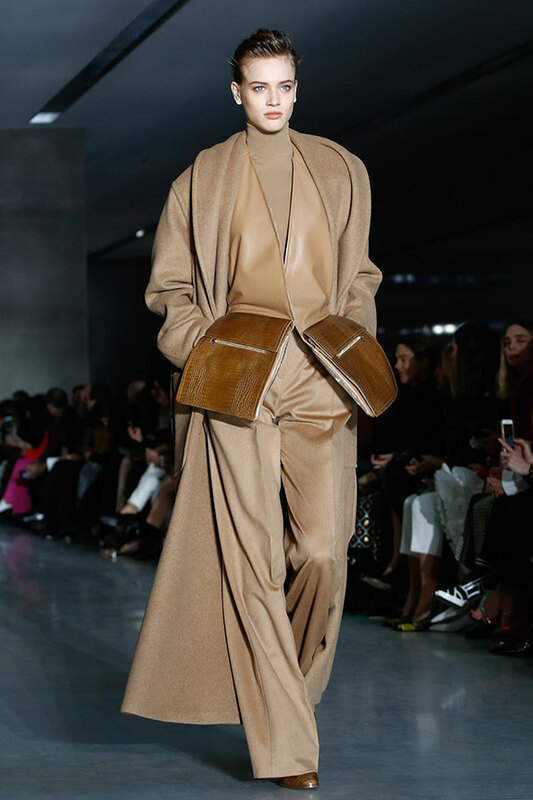 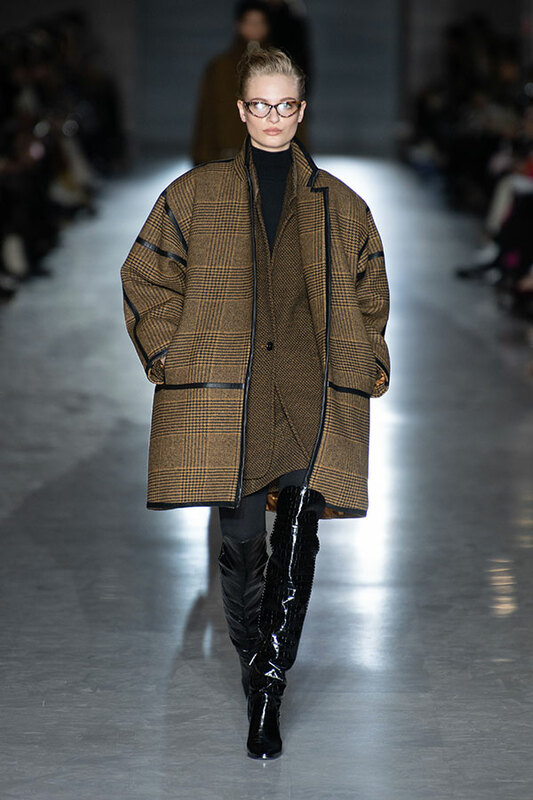 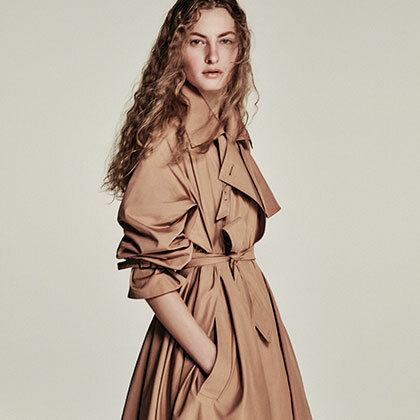 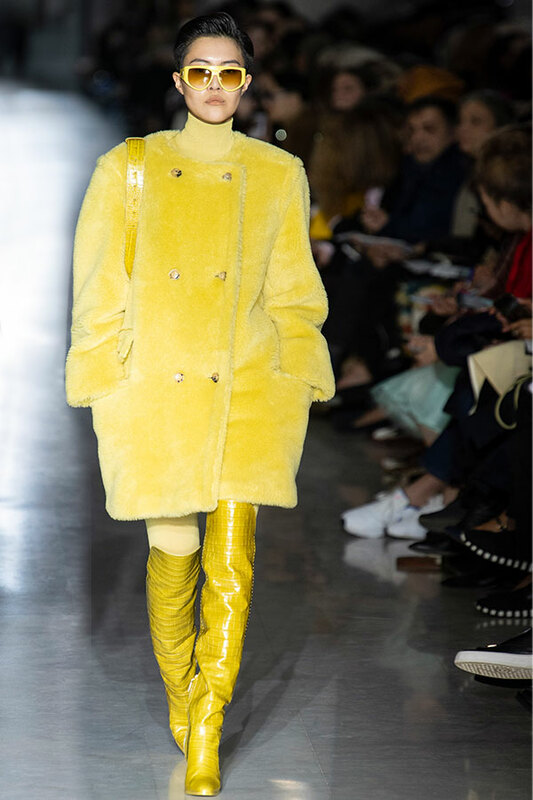 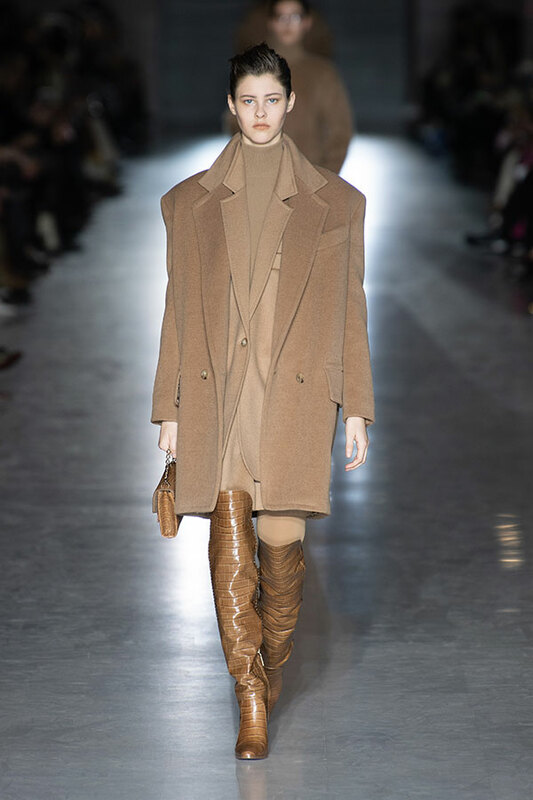 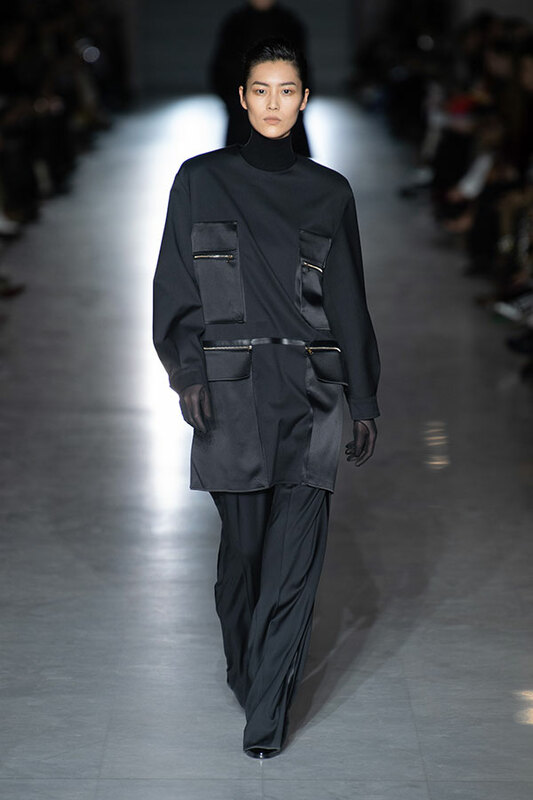 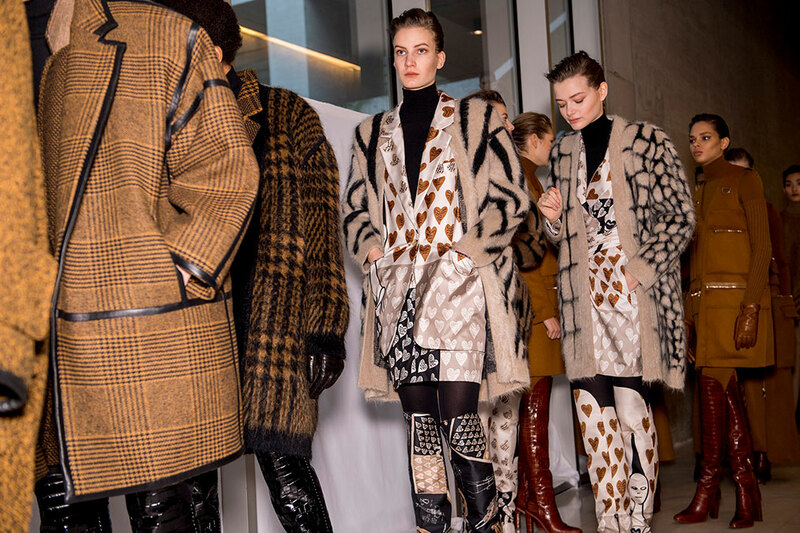 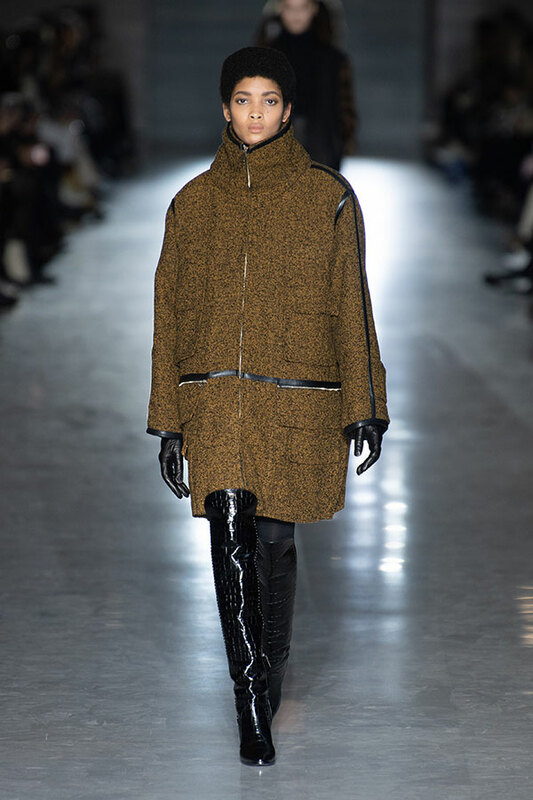 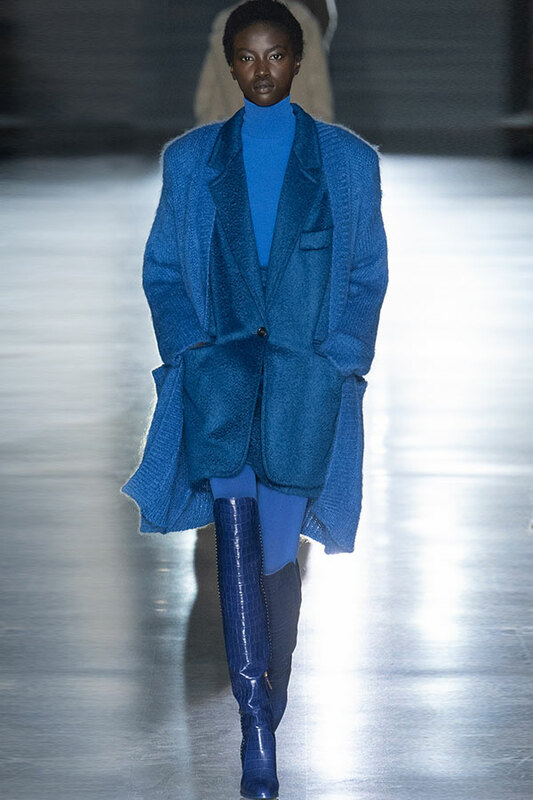 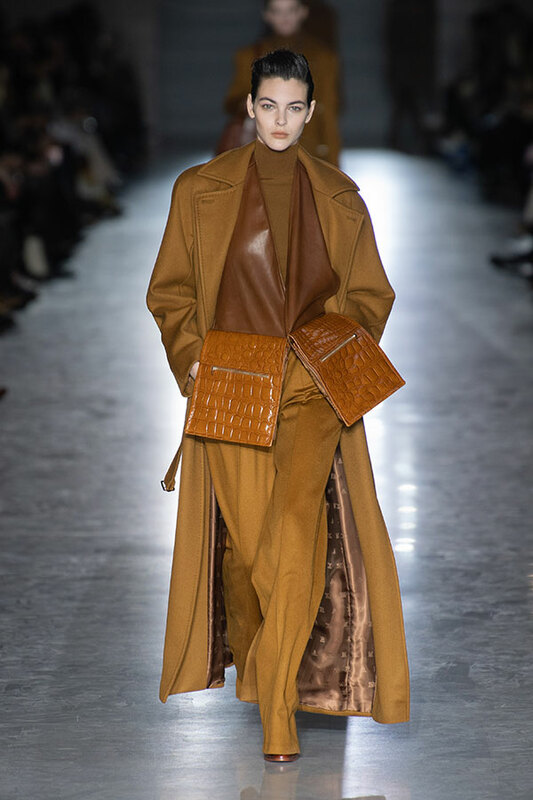 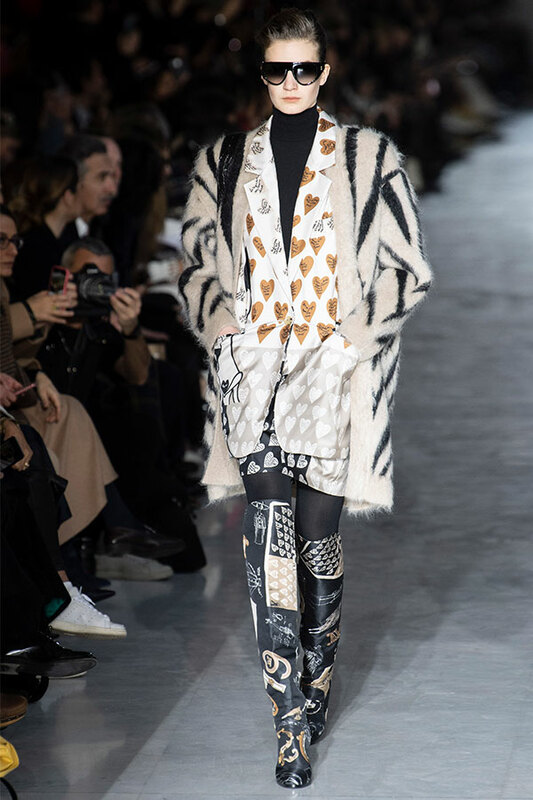 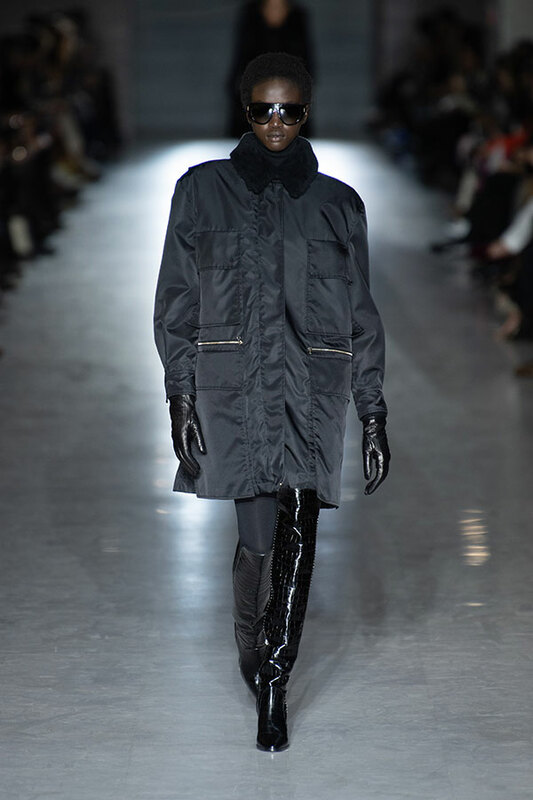 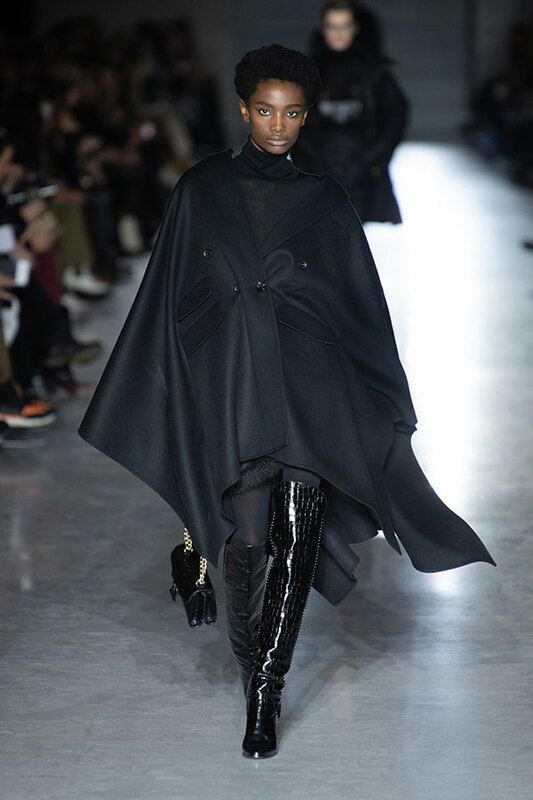 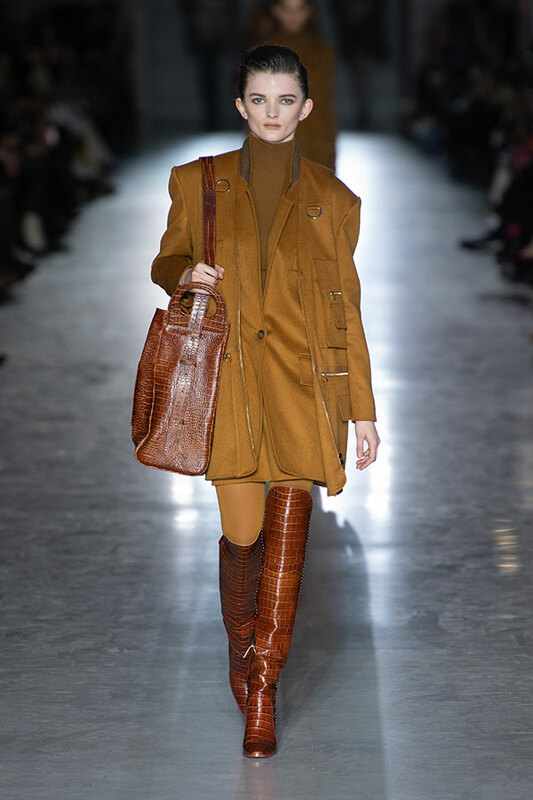 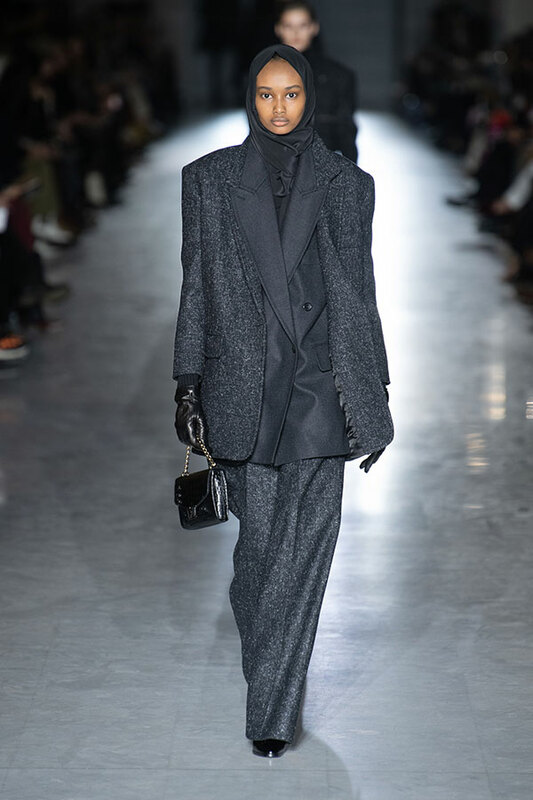 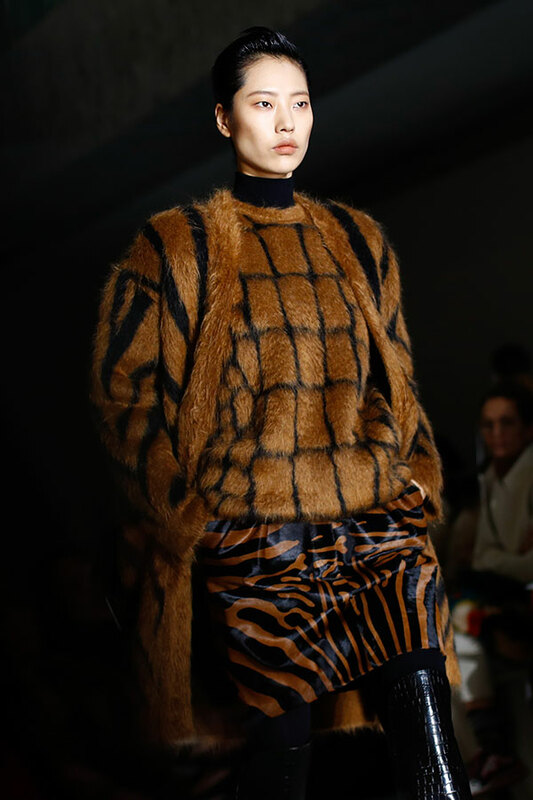 The glamour of Max Mara translates into a silhouette that’s strong at the shoulder; wider, boxier and leggier. 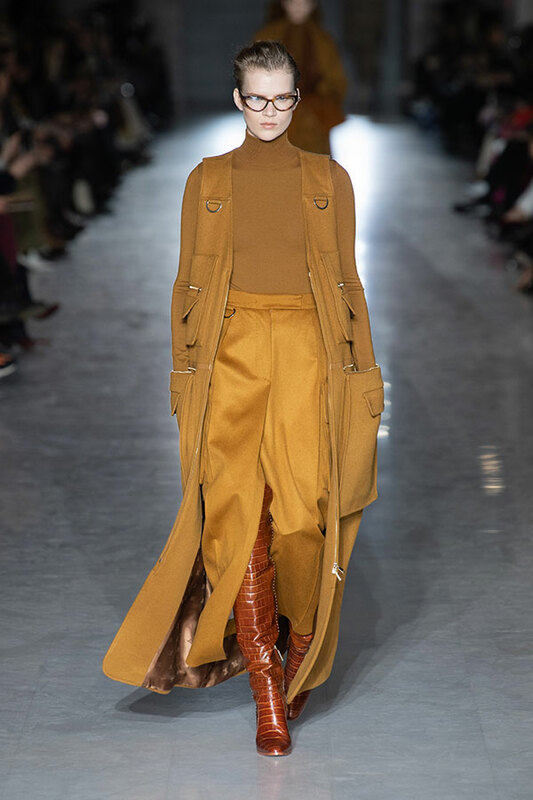 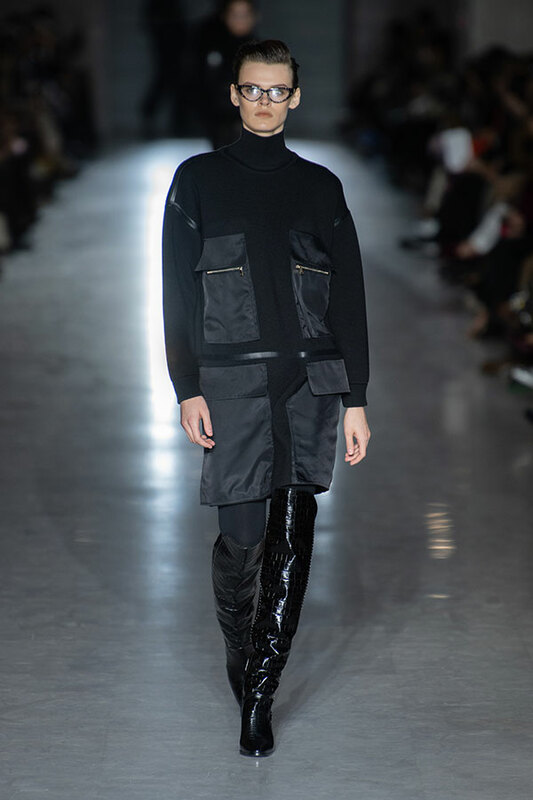 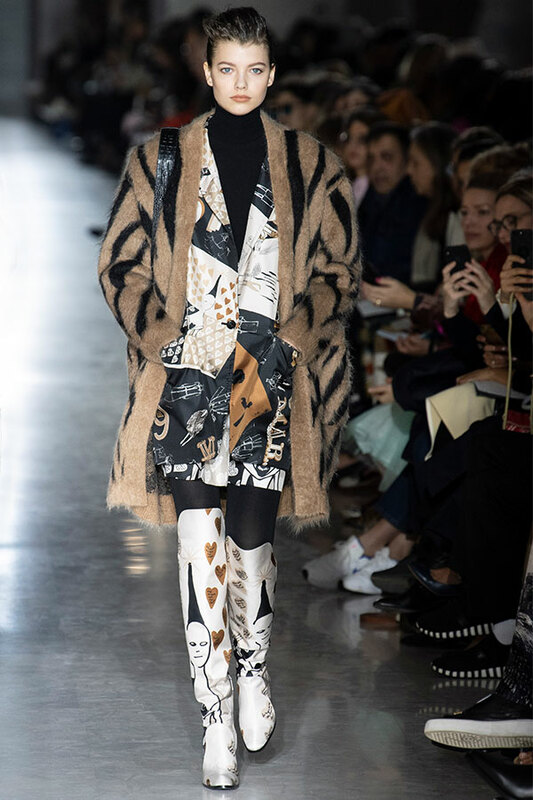 Skirts that look as though they were cut from mens’ pants –above the knee, or ankle grazing- to wear with thigh high boots and svelte polo sweaters. 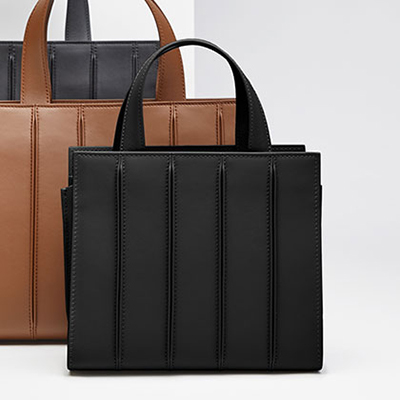 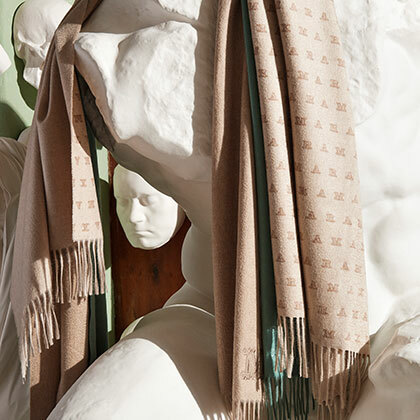 Plush alpaca, camel and cashmere artfully bound in leather. 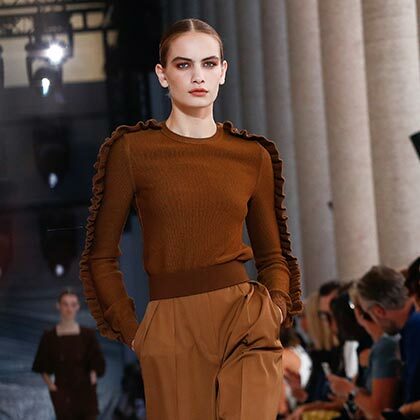 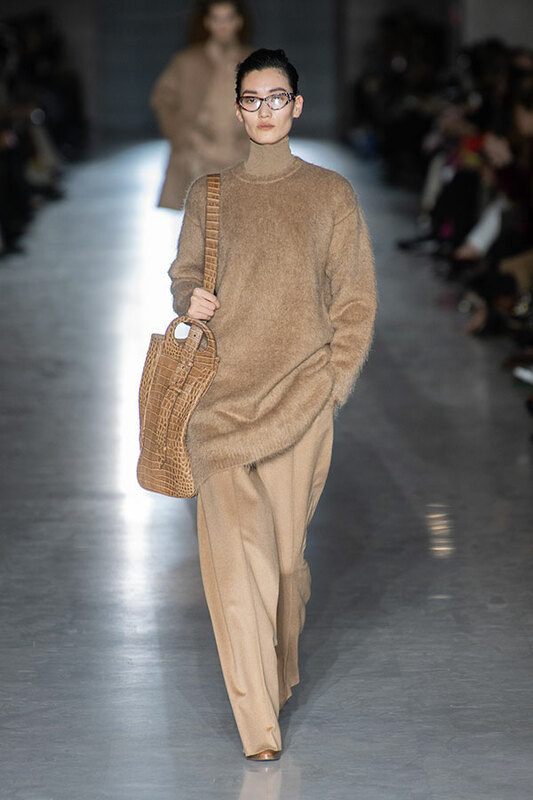 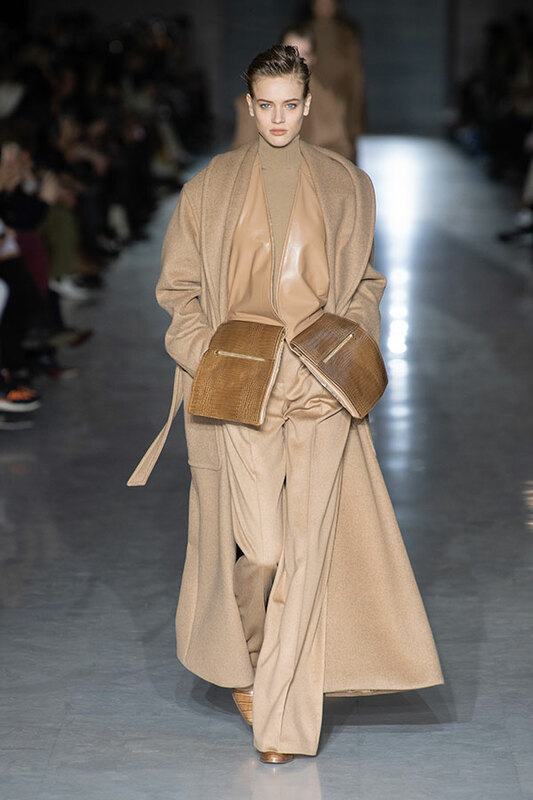 A new luxe take on puffas –with camel’s hair wadding. 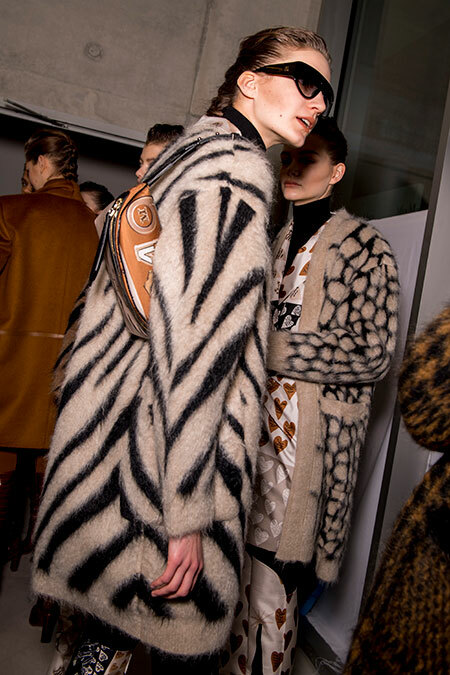 In trademark camel, black, white, and tan, heritage prints discovered in the archive. 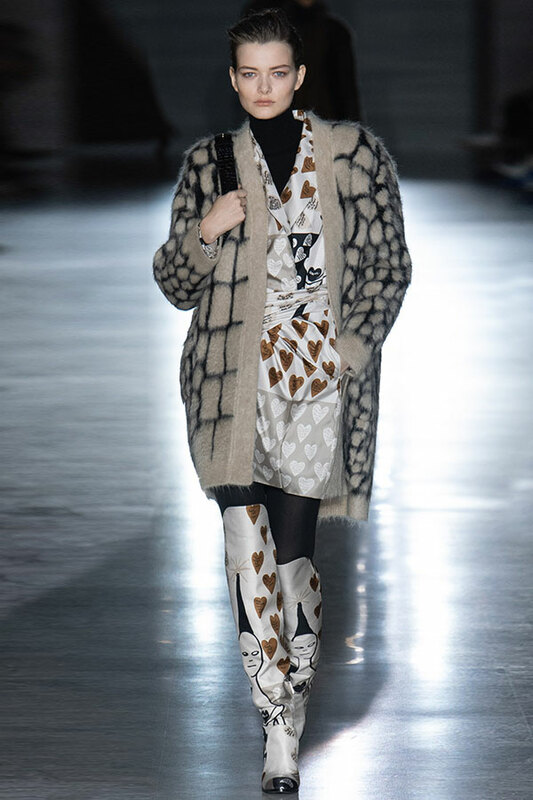 A bold mix of tweed, jaunty checks, proudly faux croc and zebra. 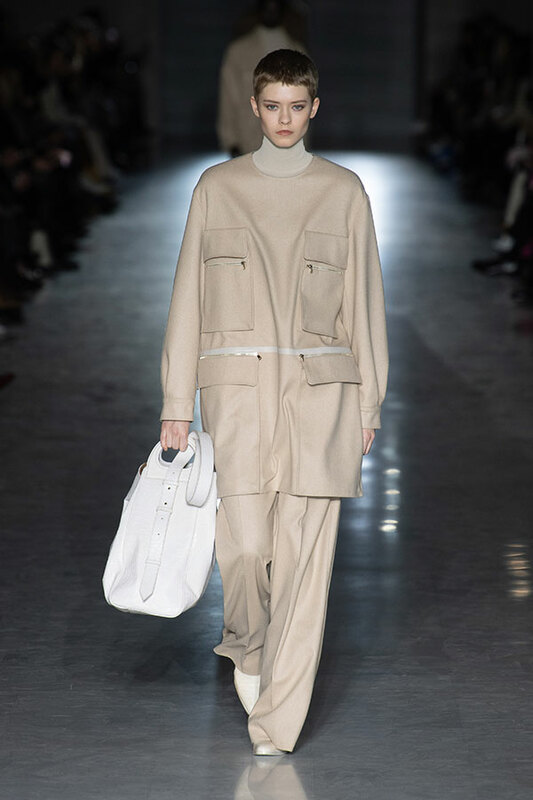 Impeccably tailored utility vests, jackets and cargo skirts with multiple zips and pockets.